Recycling Works: What Hazardous Chemicals Are In Electronic Waste? "Electrical and electronic equipment contain different hazardous materials which are harmful to human health and the environment if not disposed of carefully. While some naturally occurring substances are harmless in nature, their use in the manufacture of electronic equipment often results in compounds which are hazardous (e.g. chromium becomes chromium VI)." 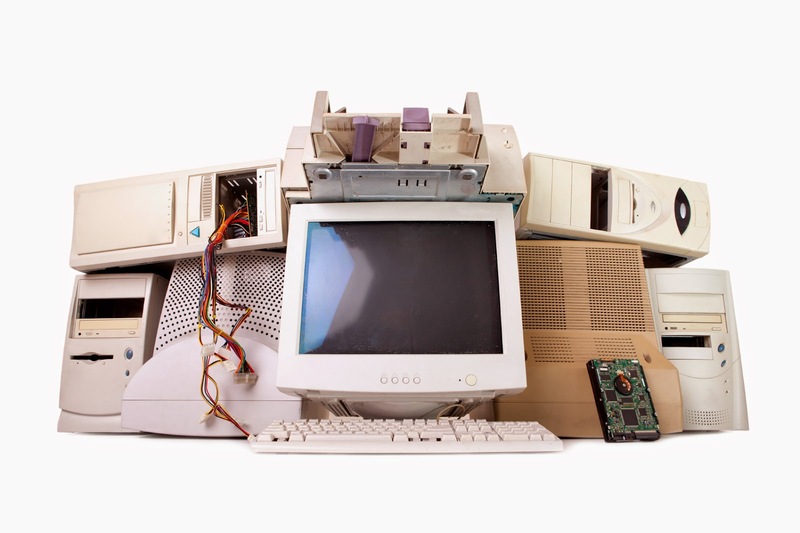 Items that are considered e-waste should be taken to a recycler who is either certified in handling e-waste or has a business relationship with a company who will either handle the e-waste themselves or pass them along to a third-party processor. A great deal of controversy and confusion surround this recently termed class of materials. Some say that e-waste is anything with a cord or display screen; others deem it necessary to further differentiate e-waste from general trash items. If you are in doubt about whether an item that you need to dispose of is considered e-waste, contact your local trash hauler or e-waste drop-off center.